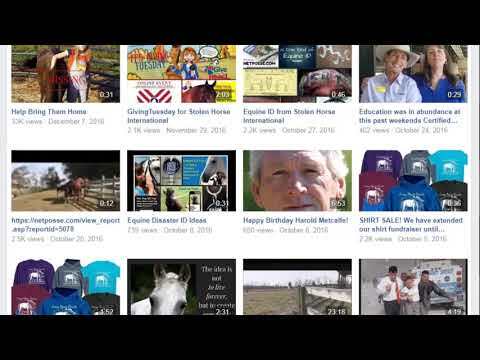 SUMMIT COUNTY, OH (WOIO) - The Summit County Sheriff's Office is asking for help from the public to help them find a missing horse. Investigators said the animal was last seen on Tuesday near 1756 Sagamore Road in Northfield. This is near the Northcoast Behavioral Health building. 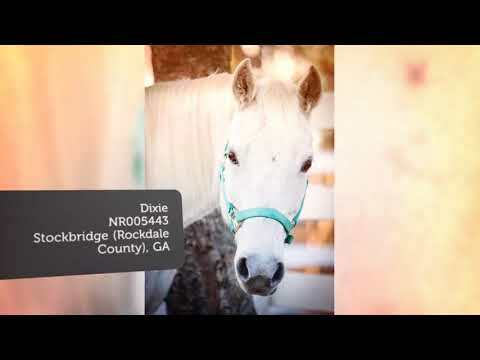 The sheriff's office shared several photos of the horse. 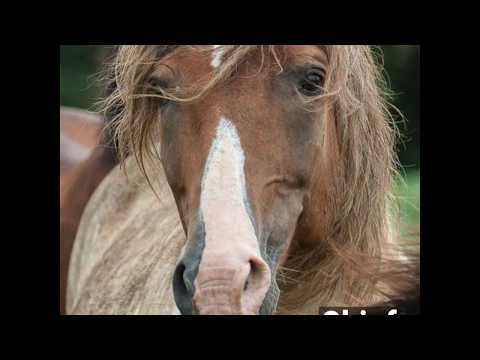 Anyone with information about the horse is asked to call 330-643-2181. This is a developing story, we will update this story as more information becomes available. Click here to go to Cleveland 19 News story. Click here to go to Foxy's webpage where you can pint a flyer and see all updates. 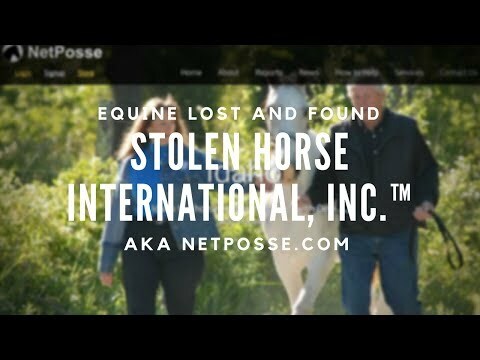 Click here to share Stolen Horse International's NetPosse Alert with your friends and groups on Facebook. VIDEO: Give a victim a hug today. 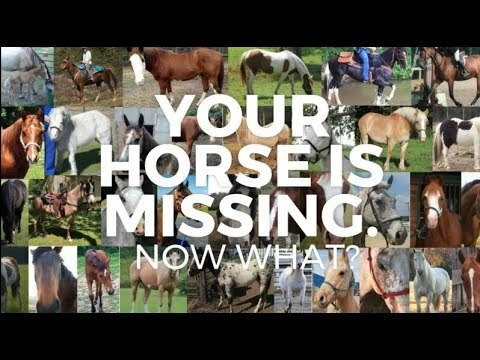 Are You Looking for Lost or Missing Horses/Pets Due to Louisiana Flooding? 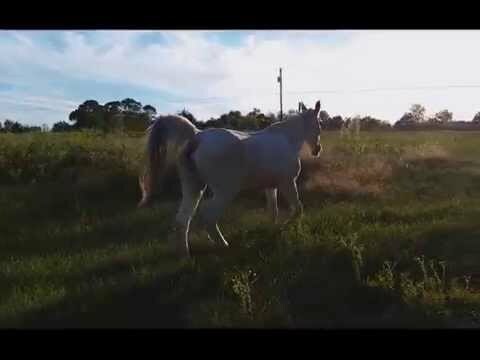 VIDEO - MY HORSE IS MISSING. WHAT DO I DO NOW? 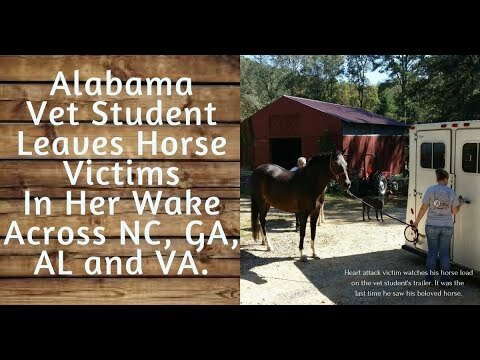 Never Underestimate the Power of One Horse!